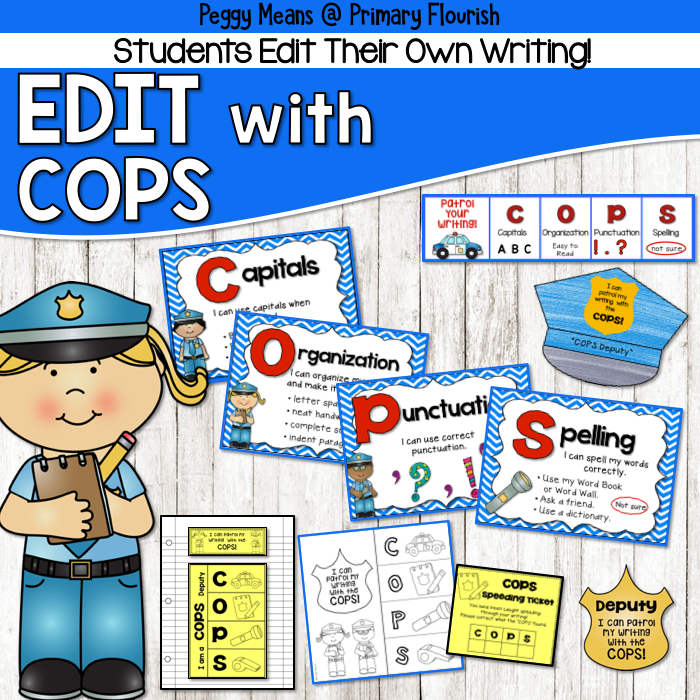 You know how frustrating it is when your students are not growing in their writing skills. I have been there too!! 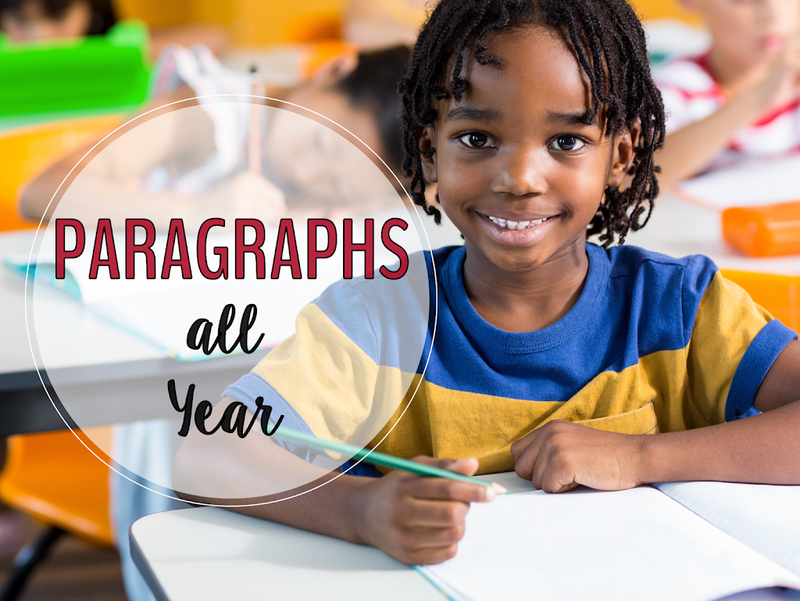 That’s why I created these paragraph writing resources for teachers. 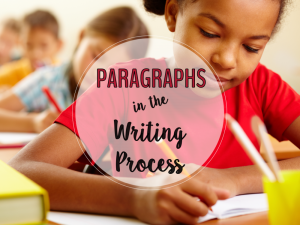 Learning the steps to the writing process will enable your students to write well developed paragraphs and grow in their confidence in sharing their thoughts and feelings in writing. 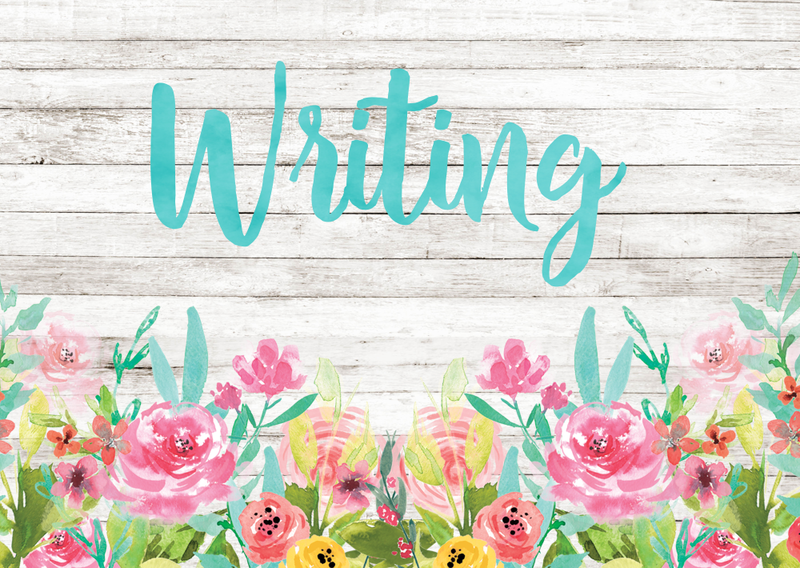 Read more about the writing process HERE. 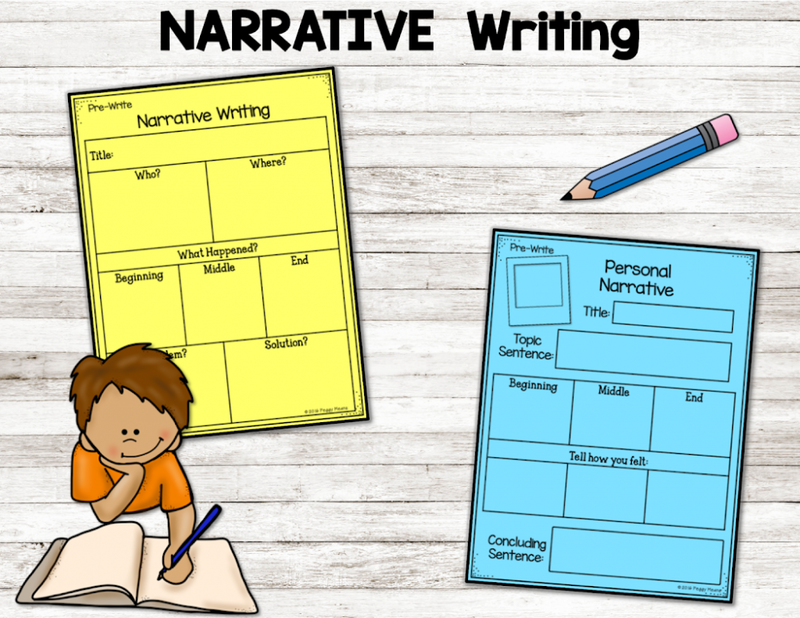 I found that teaching the writing process and providing motivating opportunities to write brought amazing improvement in their writing skills and their enjoyment in communicating through writing. And I finally felt like I was actually equipping them with an important skill that they would be able to use for the rest of their lives! 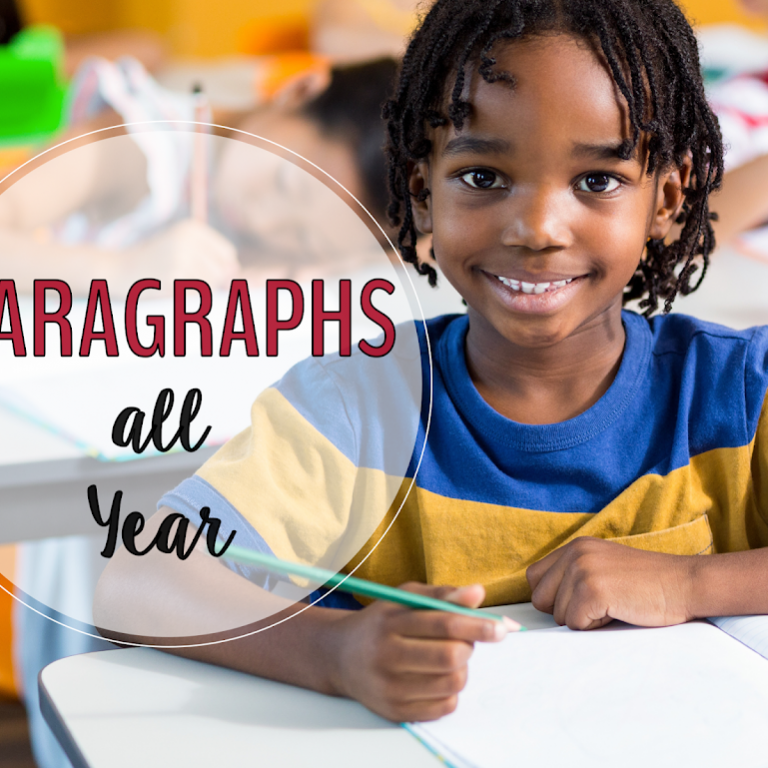 It was that need for motivating writing opportunities with differentiated resources that compelled me to create this year-long bundle of paragraph resources. 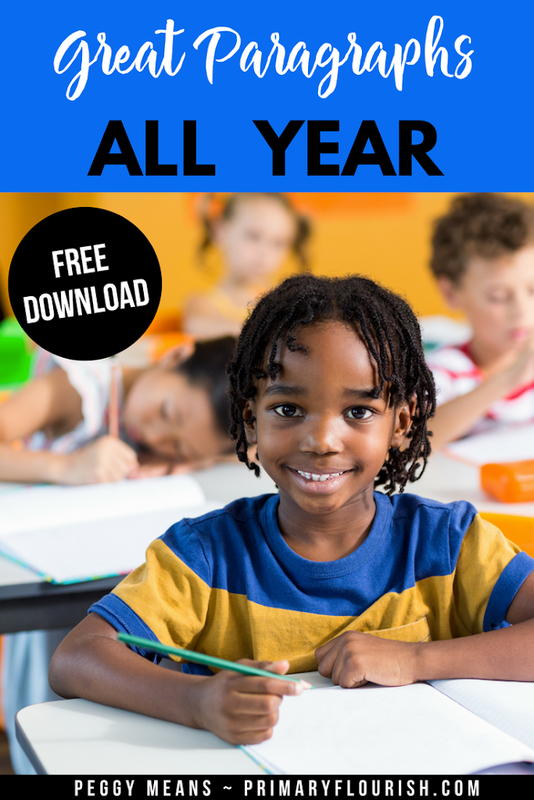 So if you are needing resources (like I was) to keep your students writing all through the year . 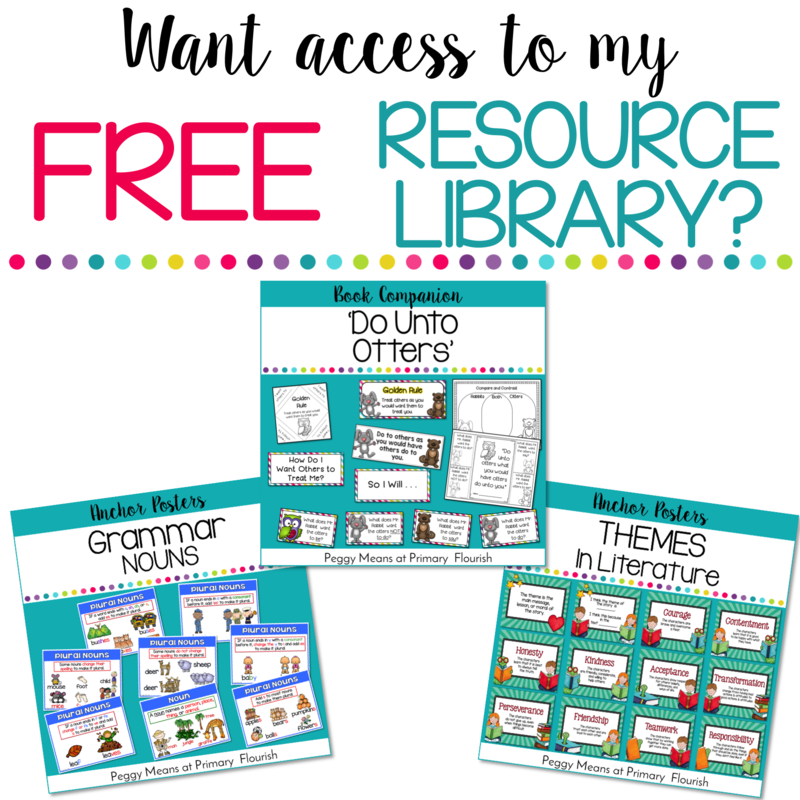 . . this writing resource is for you! 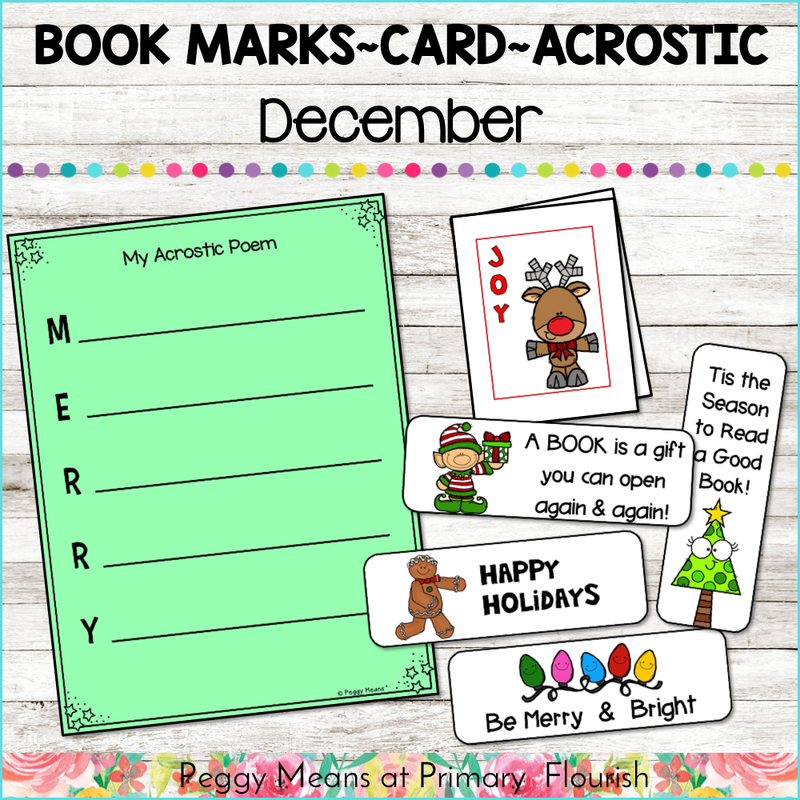 These fun vocabulary cards come in two sizes and are perfect for your word wall or writing center. 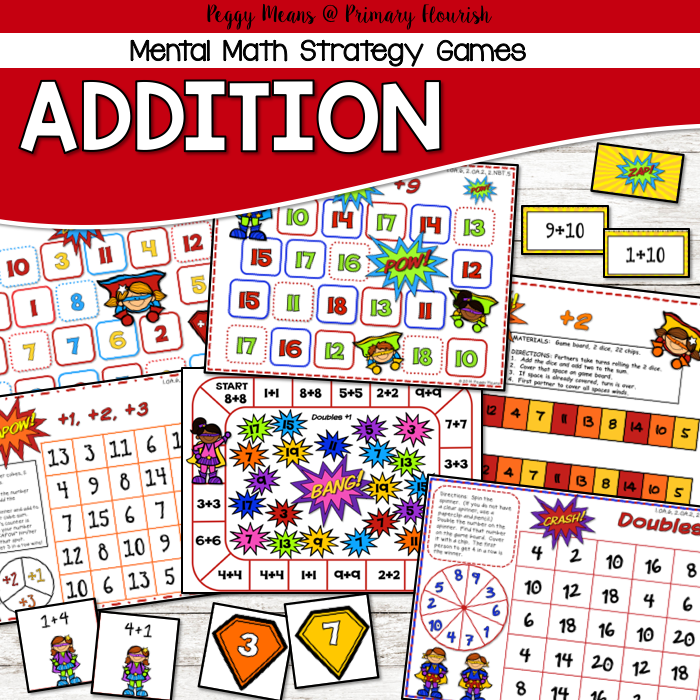 These pages are designed for using in your students’ journals or writing folders. 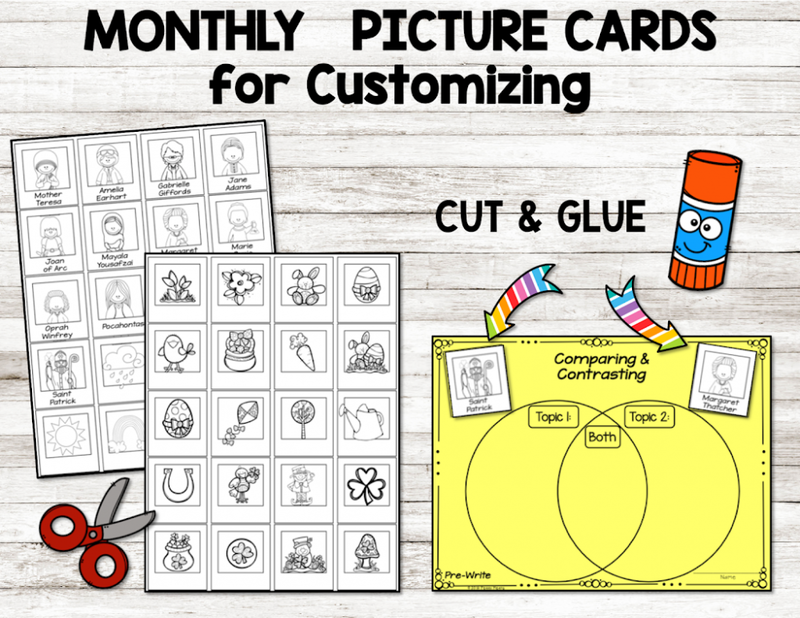 Your students will love to choose their writing topics and have their imaginations sparked with the monthly-themed picture cards. 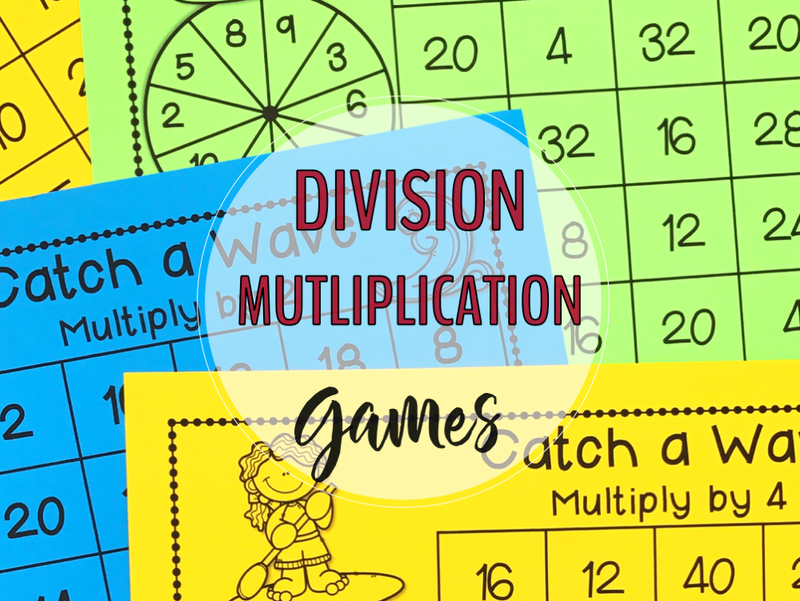 Or you can assign the writing topic and students have the cards to use. 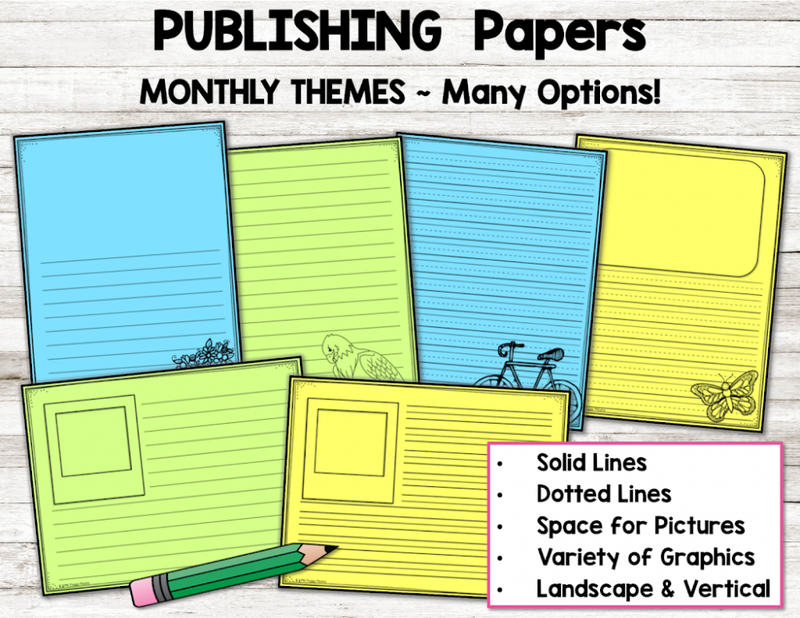 5 Writing Genres for Every Month! 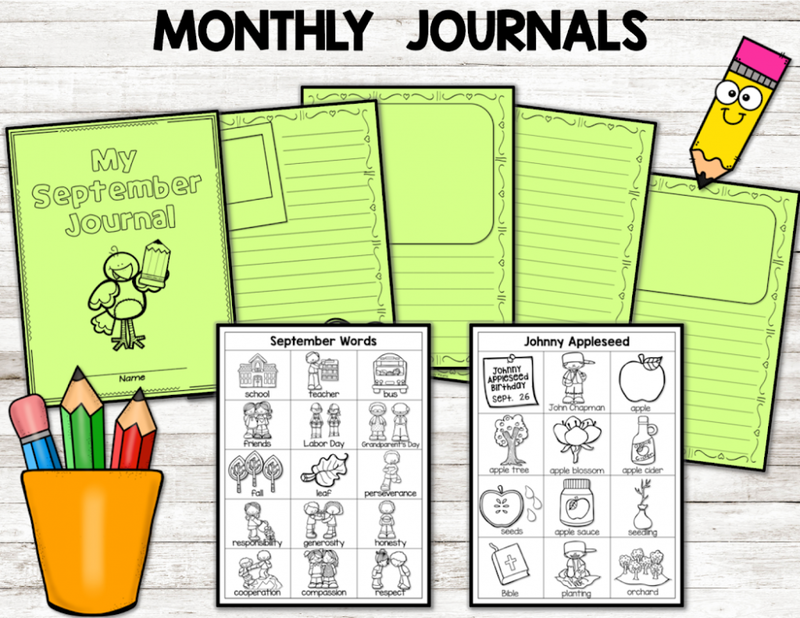 Every month you have everything you need for your students’ journals: a cute cover and many paper choices. 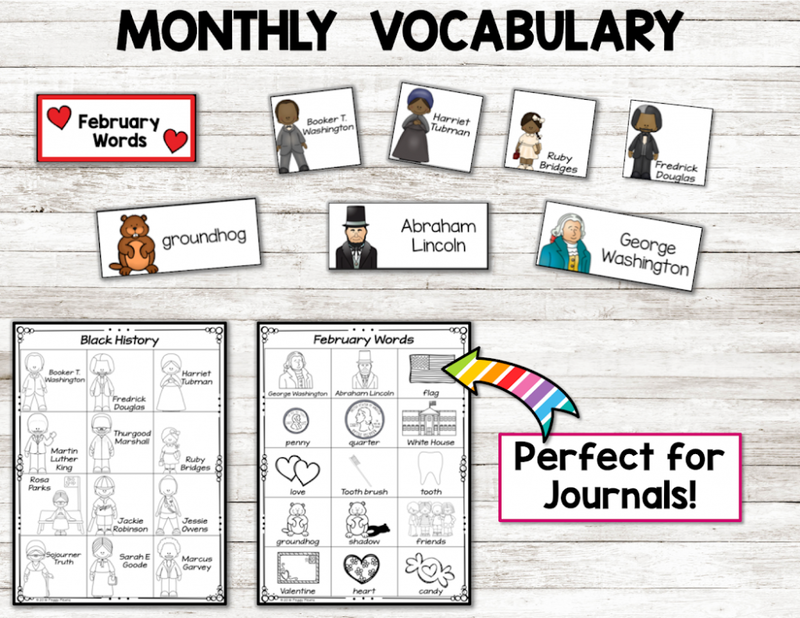 This is a perfect place to put the monthly vocabulary so your students always have a source of ideas to write about. 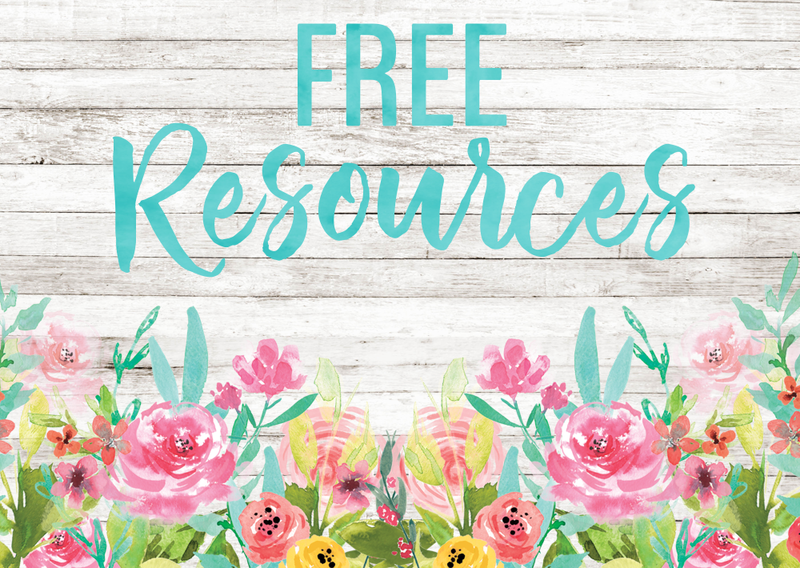 These resources are perfect for researching a variety of topics each month! 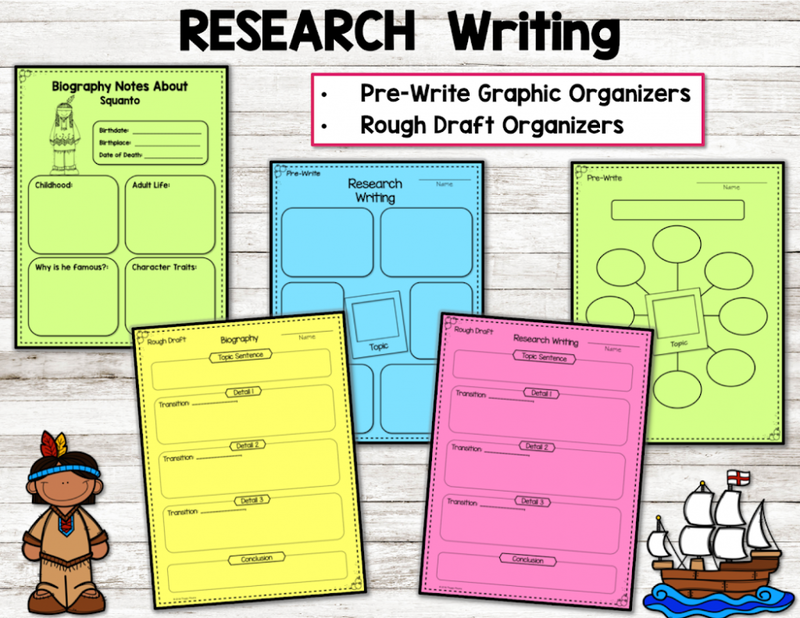 Rough draft for organizing research into paragraph form. 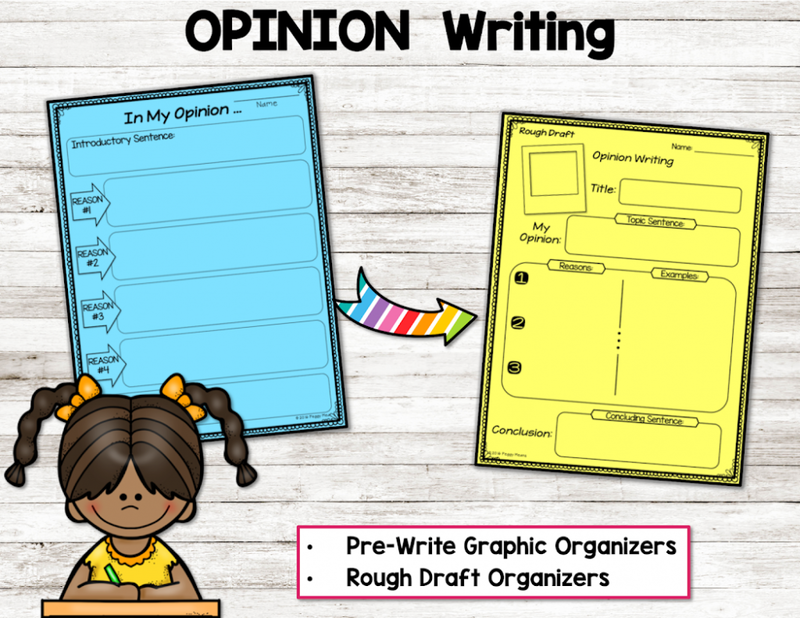 Do your students love to share their opinions? Mine sure did! 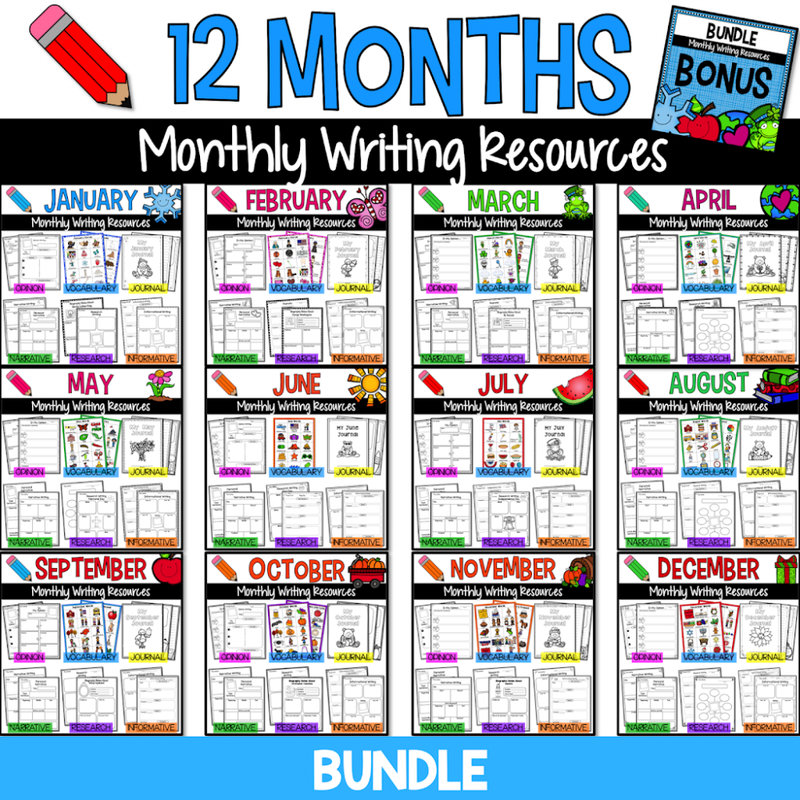 Click on the image below to get those little writers going – month.after.month.after.month. 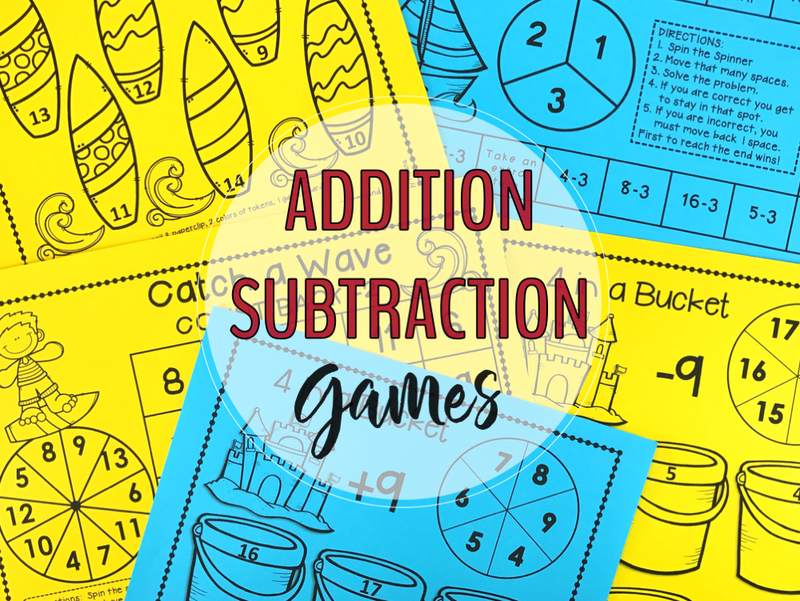 You will love the BUNDLE BONUS! 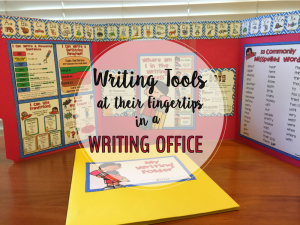 Are you looking for a way to reduce distractions for your little writers and have writing tools at their fingertips? 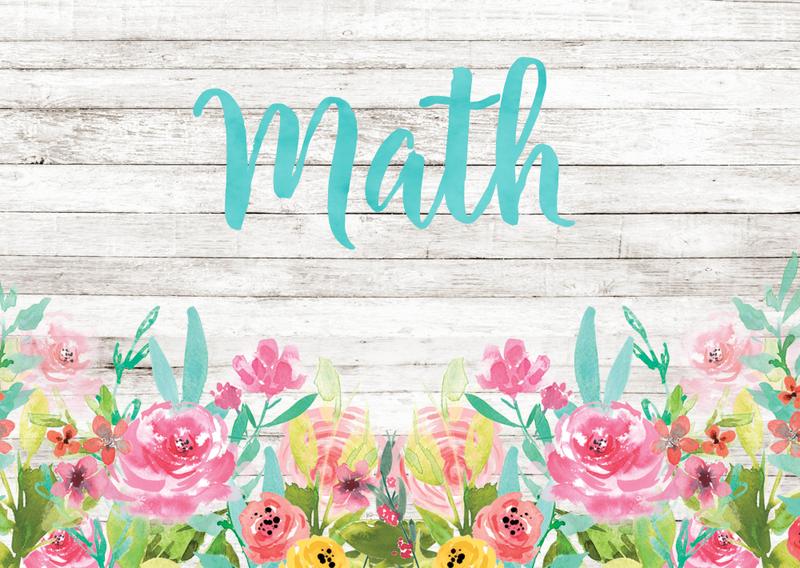 Check out this post on WRITING OFFICES and see how those problems are solved. 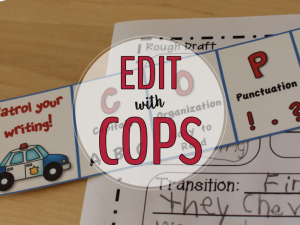 If you find yourself nagging reminding your student to edit their writing – call the COPS – seriously – CLICK HERE to check out my blog post on that! Would you like to ‘test drive’ a month from this bundle? 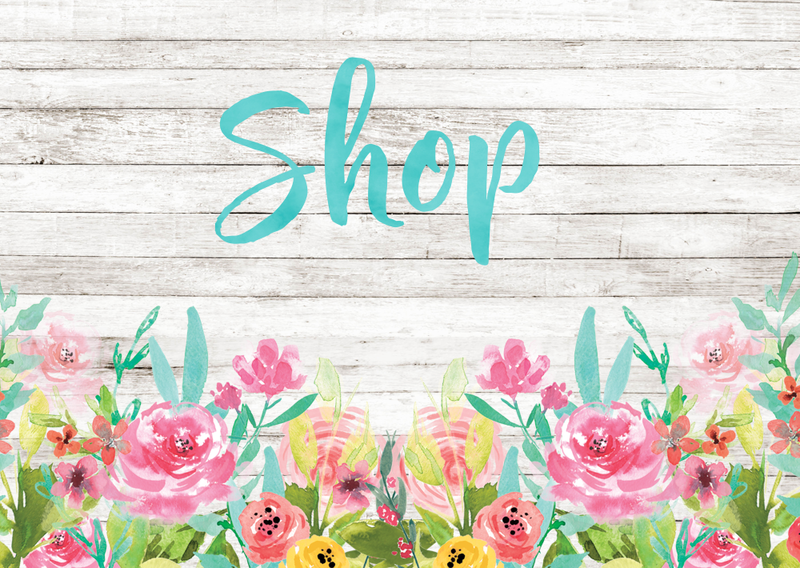 Just fill in the form below and I will deliver it directly to your inbox. 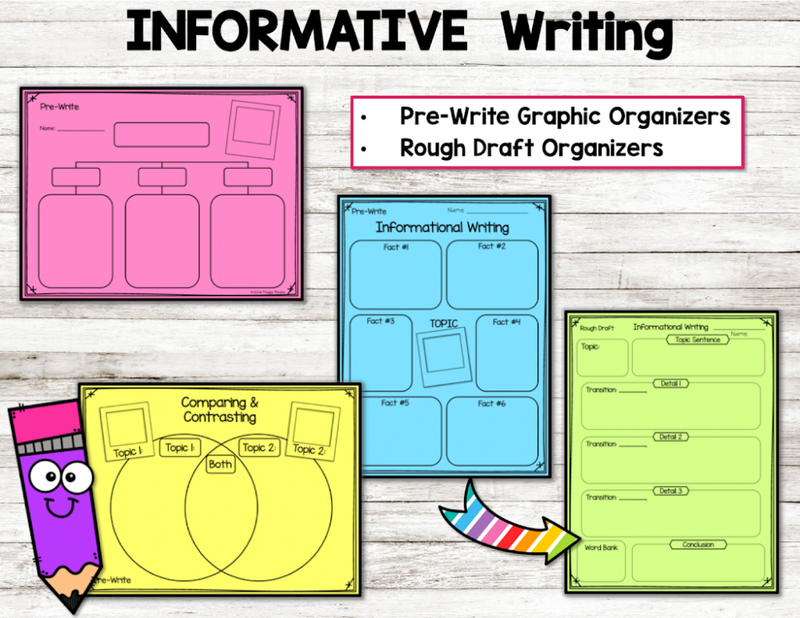 Everything you need to inspire your students to write stunning paragraphs! Yea! 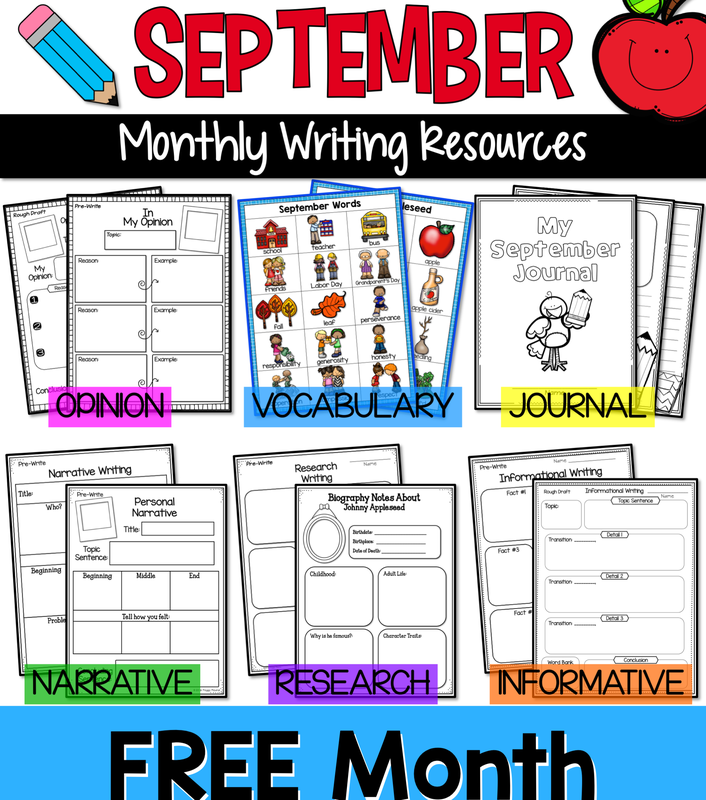 Now check your email to get your September Paragraph Writing Resources! 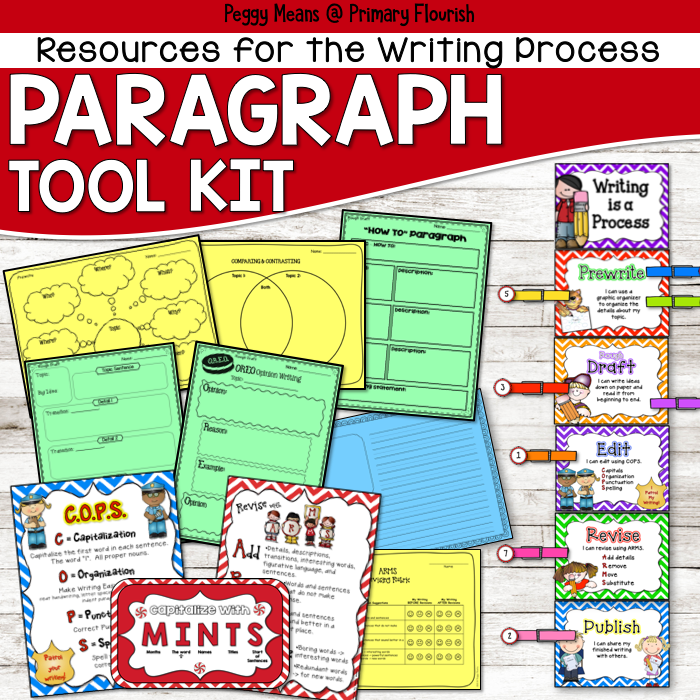 I believe these paragraph resources will help your little writers flourish!